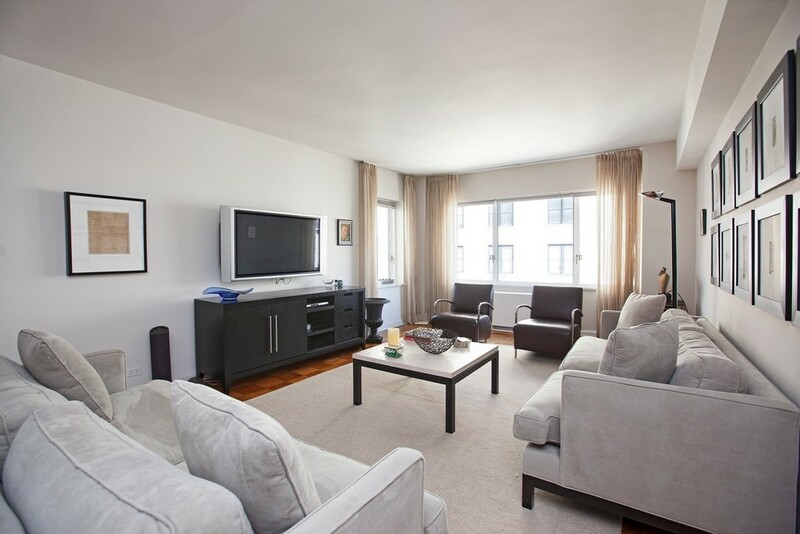 Enter into the sunny thirty one foot living room with separate dining area and North and West exposures, including a view towards Park Avenue. 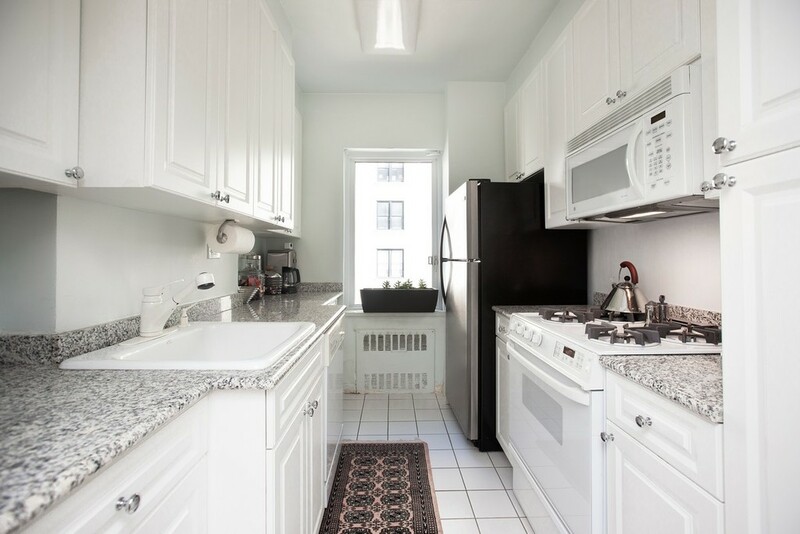 The windowed kitchen gets excellent natural light, has ample storage and great counter space. 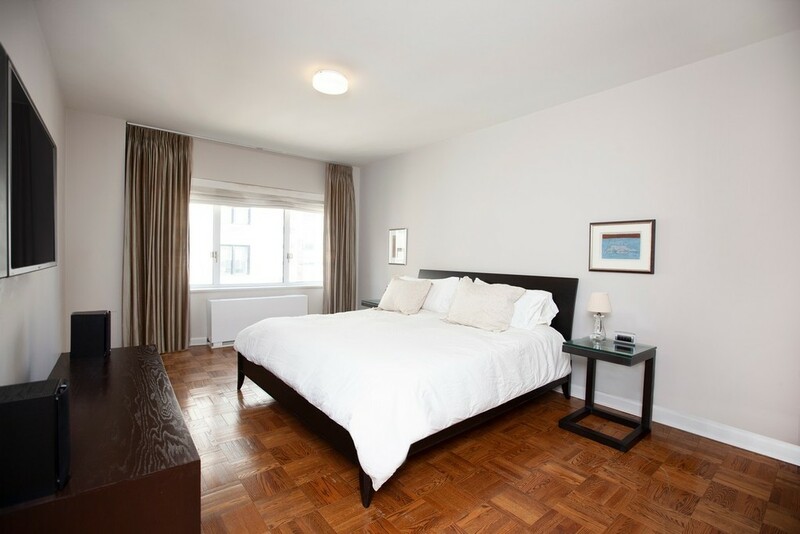 The master bedroom is over seventeen feet, features an updated ensuite bath and three closets, including two walk ins. 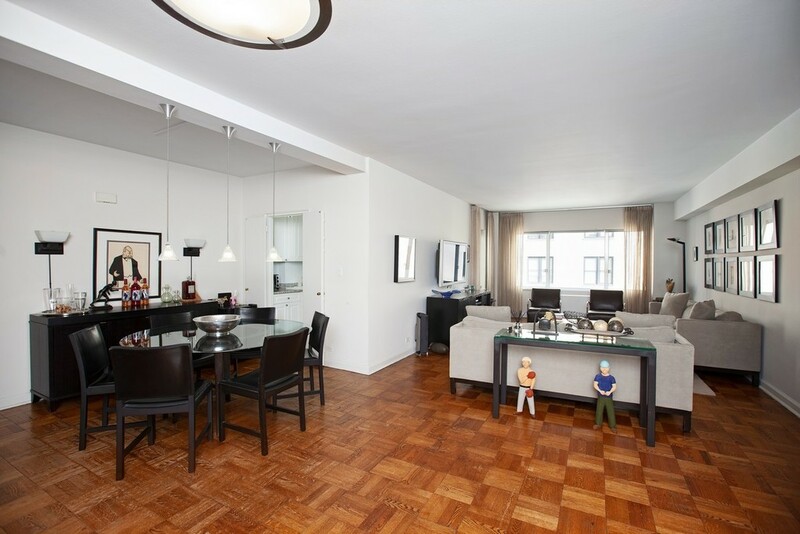 Separated by the entertaining space, the second bedroom is large and features two well-appointed closets. There is also a full bath/powder room adjacent to the second bedroom. Additional details include hardwood floors, new windows and through the wall air conditioning. 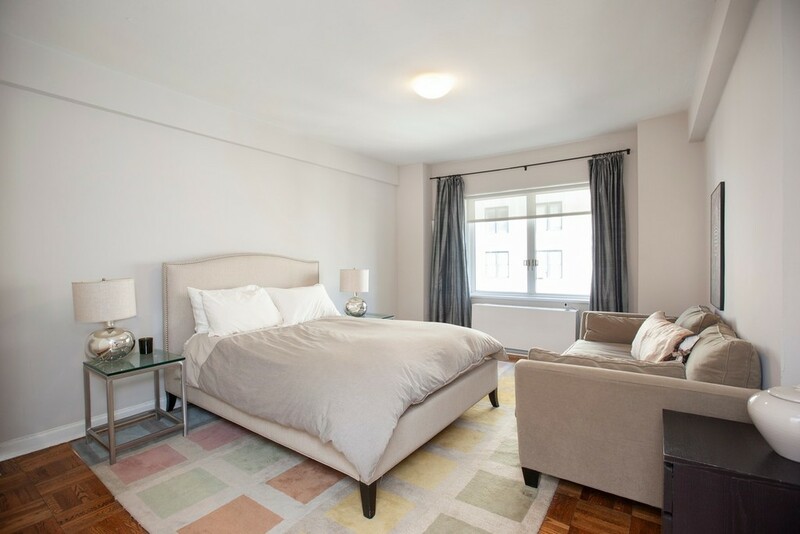 605 Park is a full service white glove cooperative built in 1955 and converted to a cooperative in 1981 featuring a newly renovated lobby, doorman, live in resident manager, attended elevator, bike room, laundry room, landscaped outdoor space and a new fitness center. 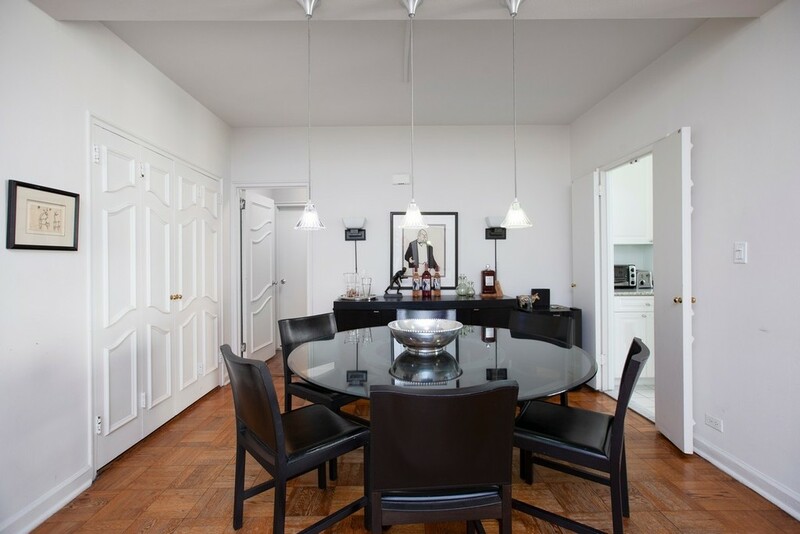 Located in the heart of the Upper East Side, shareholders covet their proximity to Central Park, the city's finest shops and restaurants including Hermes, Barneys, Bergdorf Goodman, Tiffany's, Restaurant Daniel, Cipriani and Nobu. Pets are allowed and washer dryers are permitted. There is an assessment of $202.93 per month.